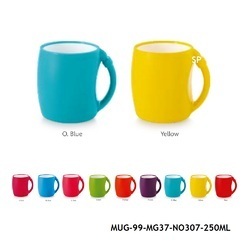 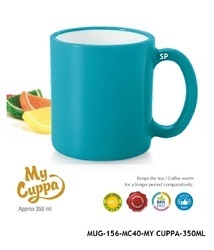 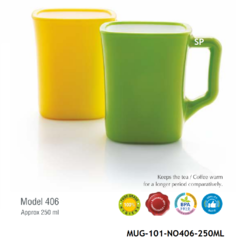 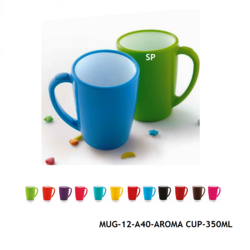 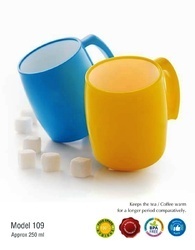 Leading Manufacturer of plastics coffee mug-bpa free-mug-156, plastics coffee mug-bpa free-mug-106, plastics coffee mug-bpa free-mug-104, plastics coffee mug-bpa free-mug-101, plastics coffee mug-bpa free-mug-100 and plastics coffee mug-bpa free-mug-99 from Mumbai. 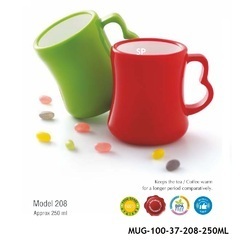 The product in display is made from plastic material designed in bright and vibrant colors. 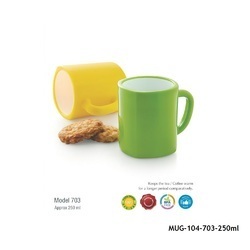 It is suitable for the ALL AGE and above.